For September, adidas Originals pays homage to its ‘90s roots with its newest female silhouette Falcon. First introduced in 1997, the shoe is now reborn for a new generation with Kylie Jenner as the face of its campaign. The Falcon campaign will launch globally on September 6 and the new Falcon footwear will be available at adidas Originals stores, select retailers, and on the adidas website. 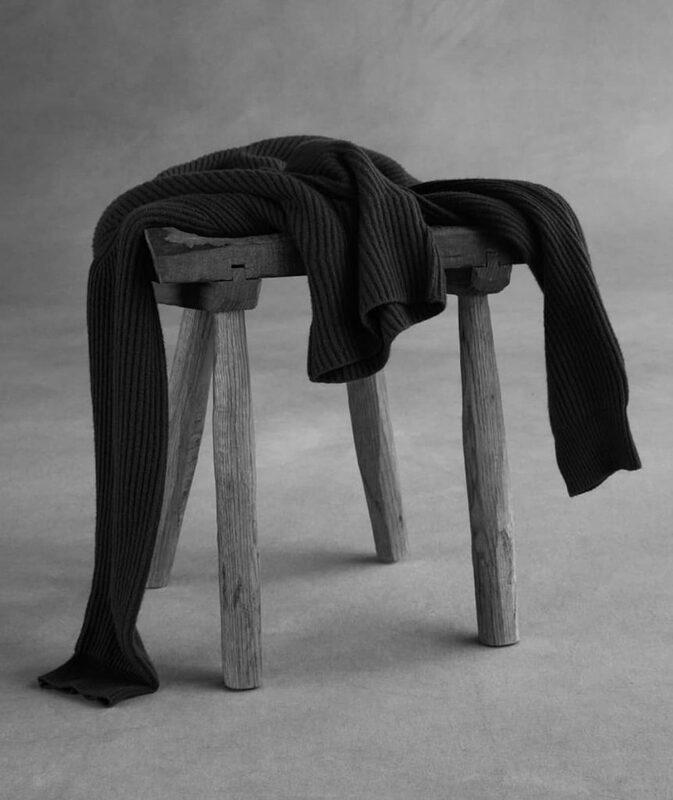 Known for being as sartorially stylish as it is prohibitively expensive, The Row is the fashion label created by Mary Kate and Ashley Olsen in 2016 and named in reverence to Savile Row. 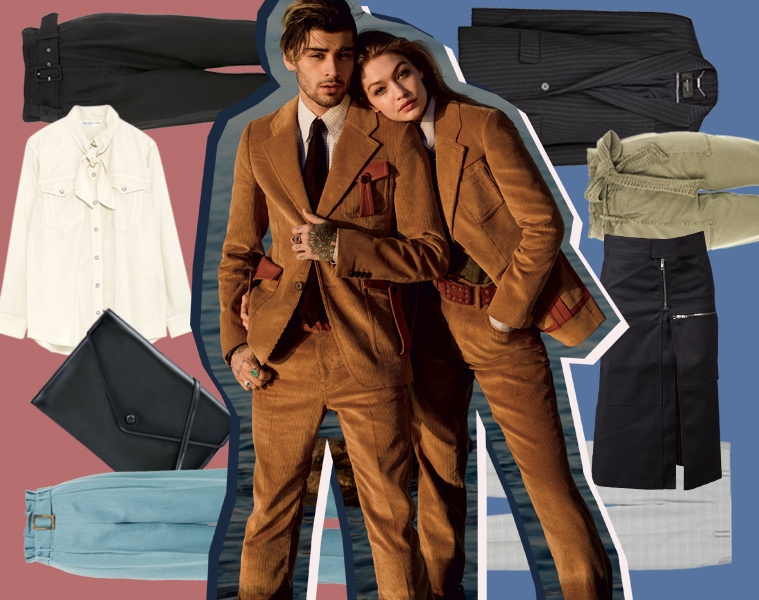 Its penchant for craftsmanship, exceptional fabrics, and fine tailoring has so far been seen only on womenswear pieces, but come October, guys with the cash to spare can get to wear something from The Row when it releases its first menswear line. 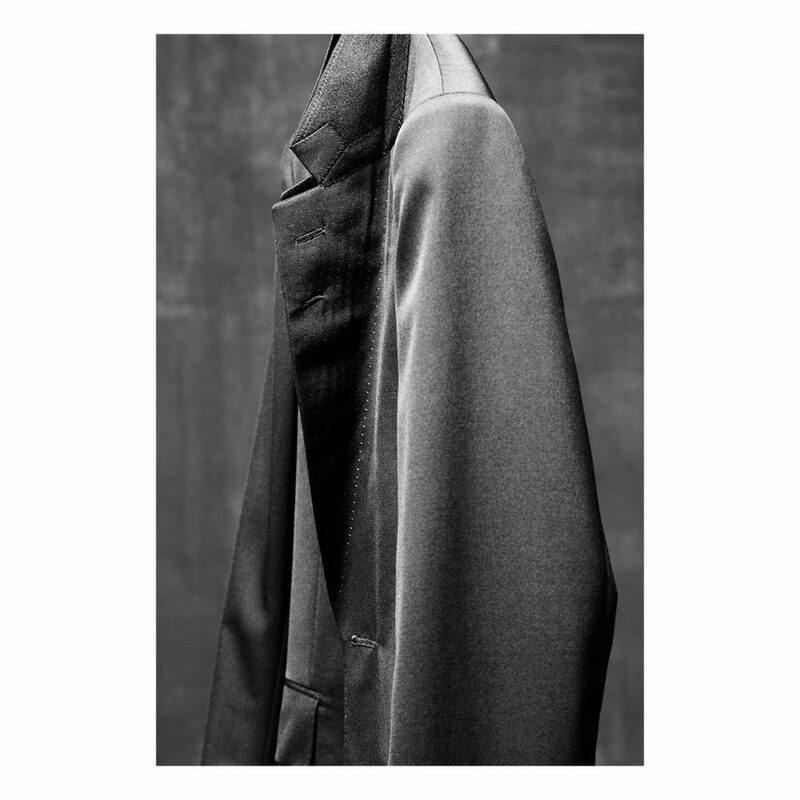 According to a statement from the label, the new subdivision will “combine the refinement of a classic bespoke experience with the precise minimal masculine style of New York specific to the ’80s and the ’90s.” Black and white photographs from the collection feature details of impeccably tailored jackets plus a black knit sweater and accessories such as a slim black tie. 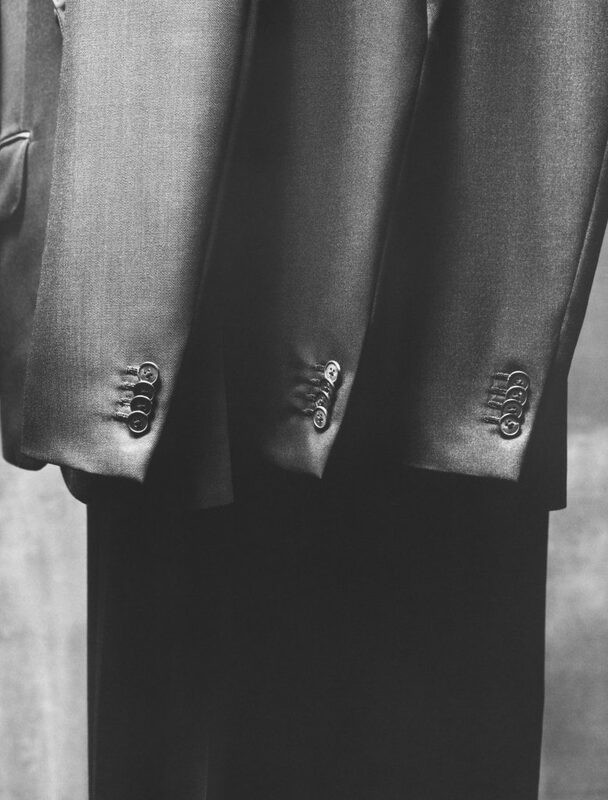 According to Vogue, suiting for The Row’s menswear line will be made to order in Japan but done with traditional European hand-stitched techniques. The shirting, meanwhile, will be produced in France, the knitwear in Italy, and the denim and the t-shirts in the USA. 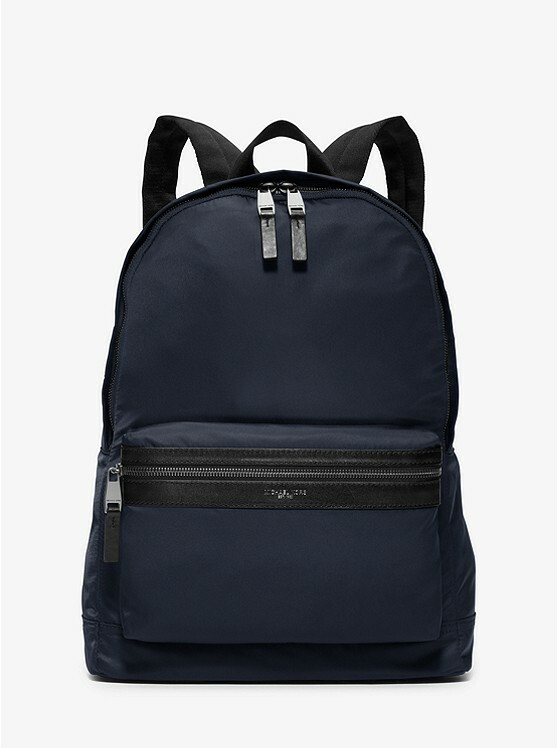 Michael Kors Mens is now in the country, and it offers a wide assortment of men’s accessories, including briefcases, backpacks, messenger bags, wallets, and other small leather goods from the label’s spring 2018 and fall 2018 collections: the Odin, Jet Set, Graffiti, Kent, and Harrison. 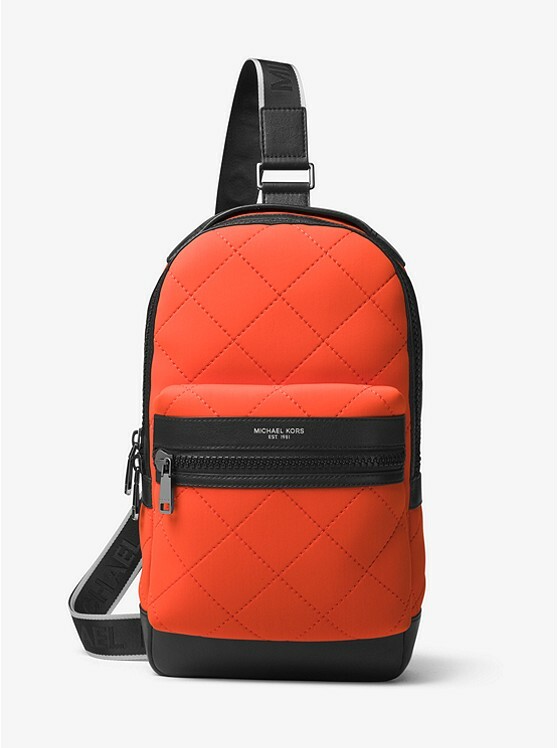 The Odin features quilted neoprene material with minimal design, and it is currently offered in colors orange, navy blue, and black. 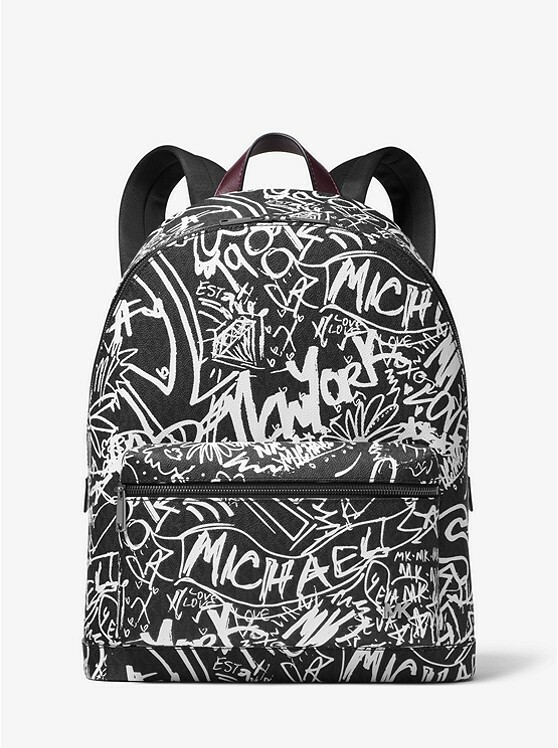 The main elements in Jet Set—a collection of backpacks and crossbody bags—are a graffiti print and contrasting leather accents, while durable nylon is combined with leather trimming in the Kent collection. 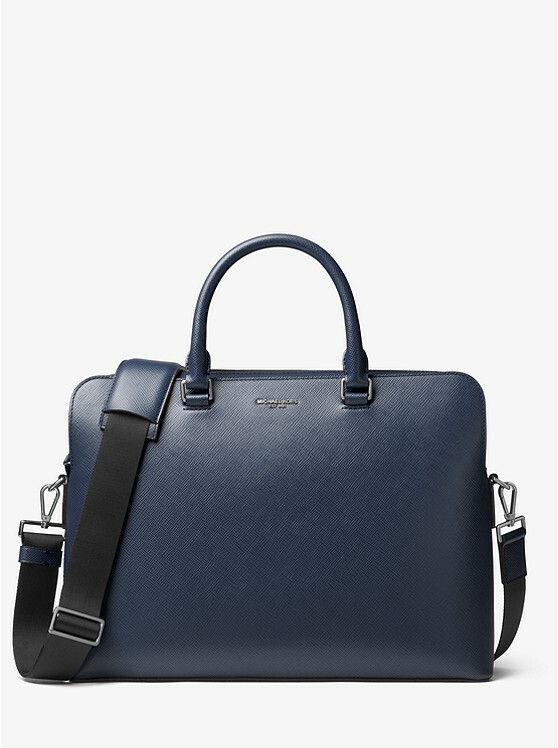 The Harrison line, meanwhile, offers briefcases and flight bags that are crafted from textured leather and can be easily matched with the corporate workweek style. Michael Kors Mens Fall 2018 is available at the Michael Kors boutiques at Greenbelt 5 and Shangri-La Plaza. 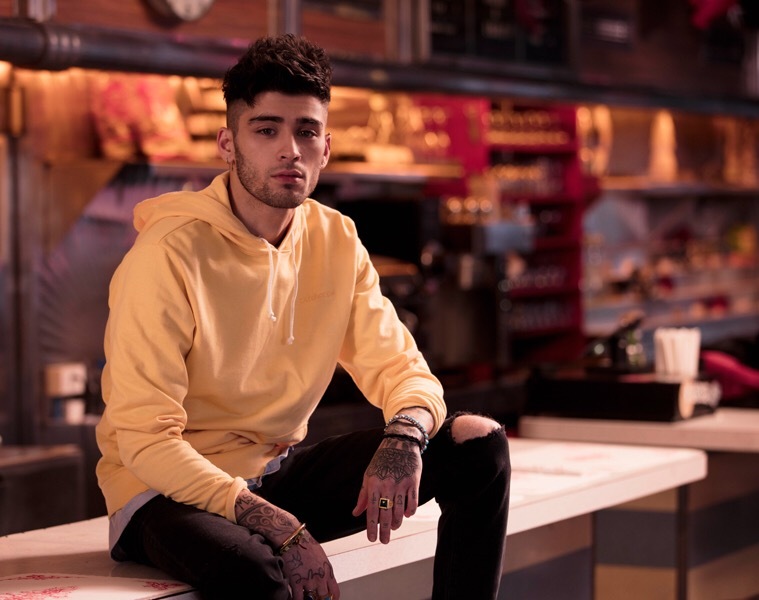 Back in May, French retailer The Kooples had picked pop star Zayn Malik as its first menswear muse. But more than the face of the menswear line, he is also a co-designer for The Kooples’ accessory line, which goes on sale this month. 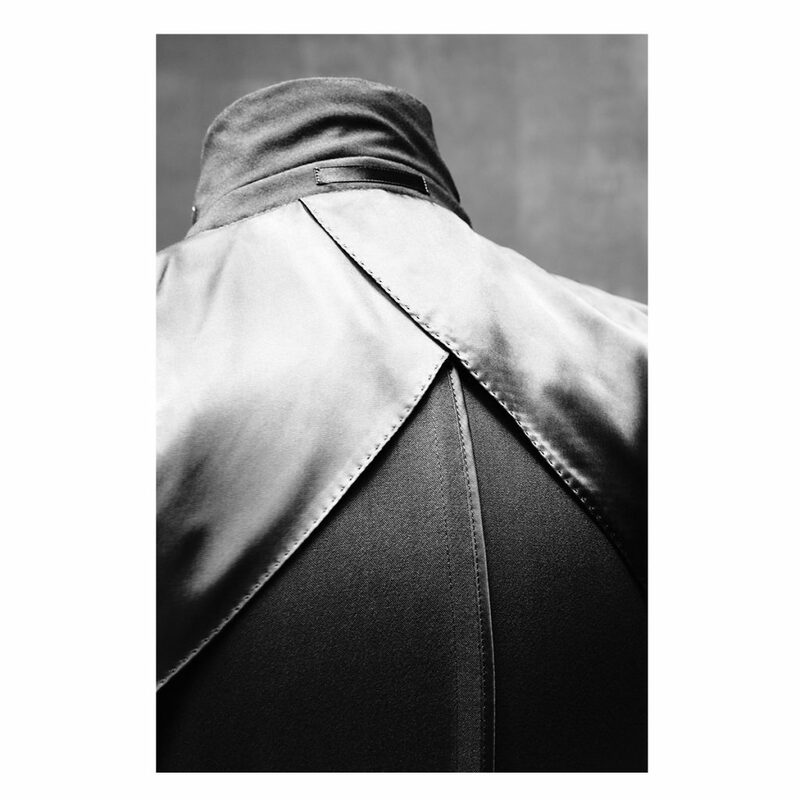 The label recently released the first images from its fall campaign, which were shot in the SoHo neighborhood in New York City. 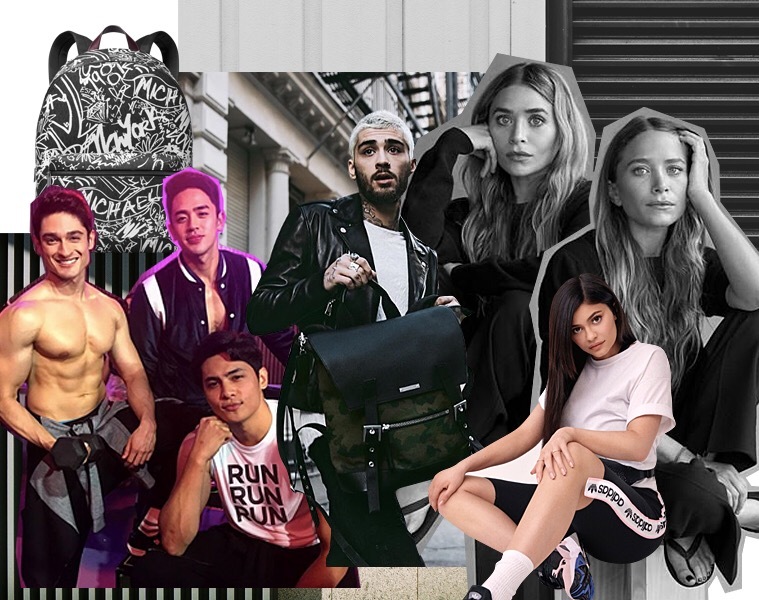 In them, Malik is seen toting items from The Kooples’ capsule collection of backpacks, and the styling indicates “the new urban and streetwear direction” that the brand is taking. 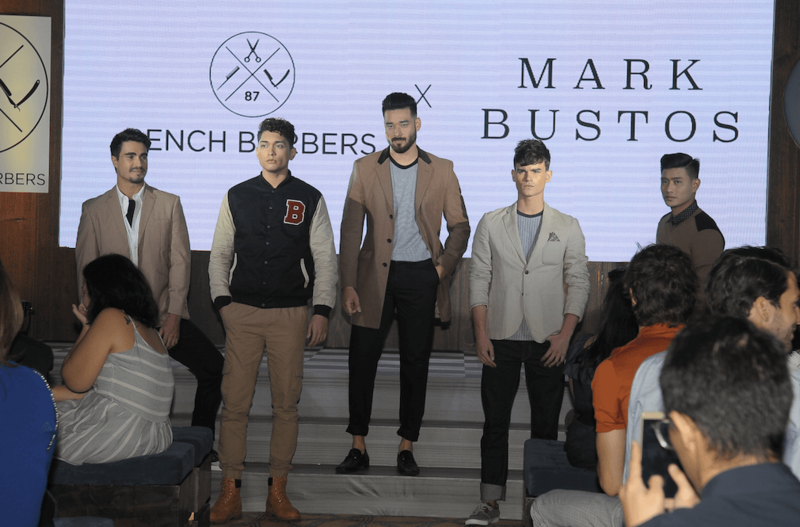 Last weekend, Bench presented the holiday collections from the labels under their massive umbrella brand as well as some remarkable designer presentations through a three-day series of shows. On day one, Cotton On showed a playful take on the new season while Kashieca presented its latest collection of dainty dresses. Retail label Human collaborated with designer duo Proudrace for their holiday presentation, which was perhaps the most anticipated collaboration for Human this year, and designer Ivarluski Aseron served streetwear that mixes different textures and fabrics. For day two, designer Dennis Lustico opened the show with his metallic, structured, and romantic pieces, which were followed by the casual street style of American Eagle Outfitters. 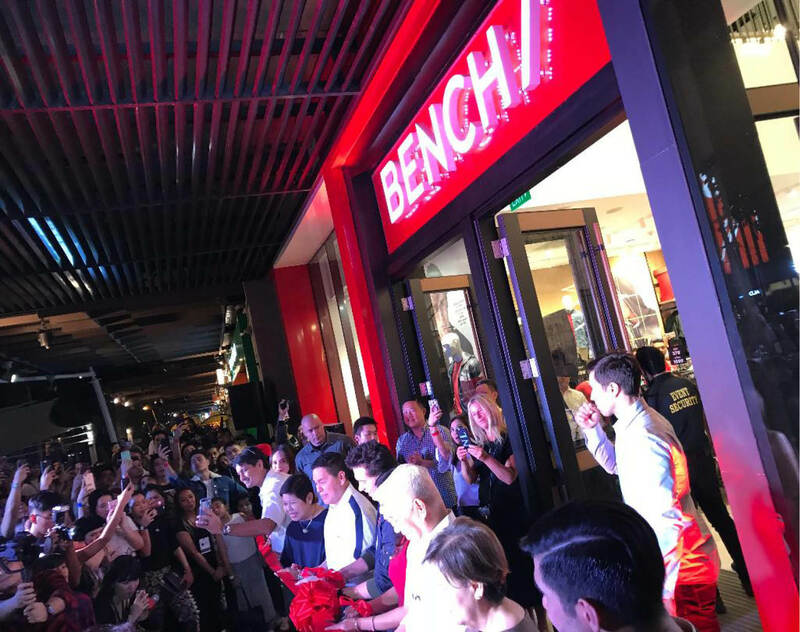 Bench brand ambassadors—a melange of actors, beauty queens, and models—closed the evening wearing Bench’s latest active wear offering. The Bench Design Awards concluded the Fashion Week, with the third day also called Jury Night. Designers Otto Sacramento, Renz Reyes, and Ched Dalogaog were selected as the top three to present their collections at the Amazon Fashion Week Tokyo spring/summer 2019 in October, together with Bench. The other designers who had joined the competition were Abraham Guardian, Mamuro Oki, Antonina Amoncio, Harvic Dominguez, Isabel Sicat, Jann Bungcaras, Marvien Dason, and Reysan Ornopia.